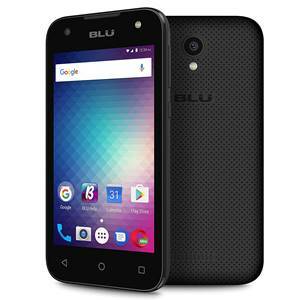 BLU Advance A4 is the Best unlocked BLU Phone under $40 in United States. Not all people have a high budget to afford a smartphone. For them, the best solution is to go with an ultra cheap phones which Nokia used to sell. Even though HMD Global has unveiled refreshed look of the old and famous Nokia mobile handsets, they are still costlier, for example, look at the Nokia 3310 3G model priced at $50 and compatible with AT&T, T-Mobile, MetroPCS, Cricket Wireless, H2O carriers in the US. The best thing I would suggest to you is to go with BLU Advance A4 is the Best unlocked BLU Phone under $40 dollars in the United States. There are several reasons but first let me get you through the BLU Advance A4 specs, features. 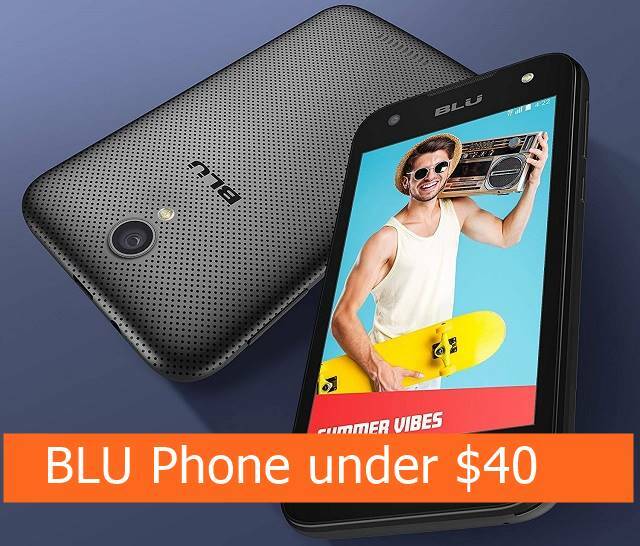 All new BLU Advance A4 is the best BLU unlocked phone under $40, available online. At $40, you are getting a smartphone that runs on Android, what more you need other than this. You get a touchscreen handset and it's unbelievable to find at this price range. In terms of specs, the BLU Advance A4 carries a 4-inch display and comes with a 5 mega pixel rear camera and front facing 2 mega pixel selfie camera. You also get 8 GB inbuilt storage which can be expanded using a micro SD card slot supporting up to 32 GB size. This phone comes with 3G 850/1700/1900/2100 so you can have coverage across the entire United States with all different carriers; AT&T, T-Mobile, MetroPCS, Cricket Wireless, H2O, Straight Talk, Simple Wireless. It also has a dual SIM support. The BLU Advance A4 Price on Amazon is $39.99. Hit the Amazon banner below to buy this handset.